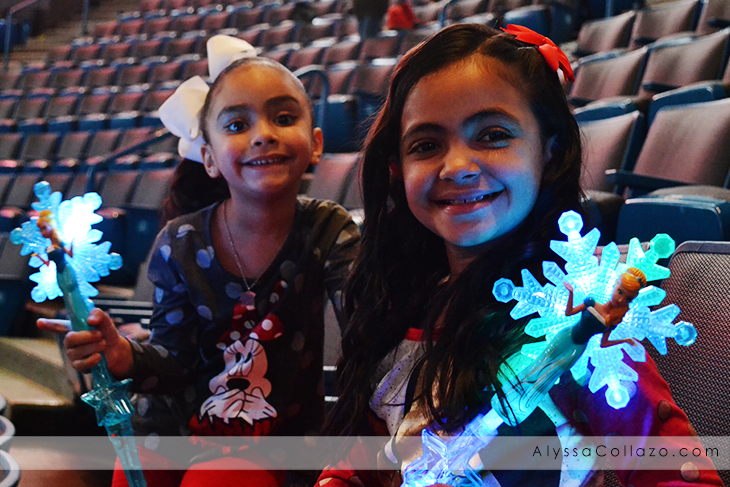 This past Thursday, Disney on Ice and Feld Entertainment invited my family to be there guest at Disney on Ice Presents Dream Big Opening Night in Hartford, CT at the XL Center. Today, I would like to share with you my review of Disney on Ice Presents Dream Big. 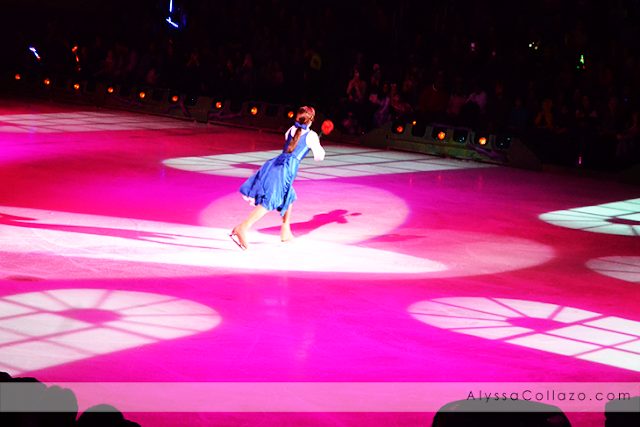 This was our fourth Disney on Ice show and I swear, every year it gets better and better! I love that we get to experience a little bit of Disney magic without going to Disney World. The awe in my daughters eyes and smiles on their faces could have qualified for a Disney commercial and every year they look forward to going. Of course this year they were so excited for Frozen! Disney is truly a master at creating family entertainment that is not only flashy and fun but strikes a sentimental chord between parents and children. And last night, Disney did just that, plus more. Through enchanted pixie-dust, Tinker Bell takes you on a journey of beloved Disney tales LIVE ON ICE. Make a splash with the fearless dreamer Ariel as she yearns to explore life above the waves. Watch Rapunzel, Cinderella and Belle as they learn about the power to make their own magic. Travel to the wintry world of Arendelle with sisters Anna and Elsa, and the hilarious Olaf from Disney's Frozen as they learn that true love is the greatest magic of all. Be there to discover a whole new world with the daring Jasmine, join Snow White, Aurora and Tiana as they remind you to always be strong, kind and fearless. High-flying jumps, breathtaking skating and lovable Disney friends make this an experience your family will never forget. 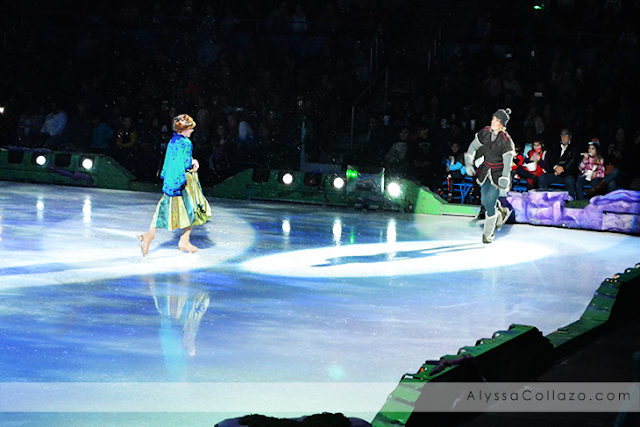 Aladdin is one of our favorite movies, watching it come to life on ice was amazing! We couldn't stop dancing and singing. Plus, we really loved all the stunts. Sleeping Beauty was incredible. It was very intense, but we loved the fire breathing dragon. Sophia absolutely loved Frozen, especially Olaf. As did Lily and I. It was amazing to hear the crowd sing every single song! Overall, Disney on Ice Presents Dream Big was incredibly magical. 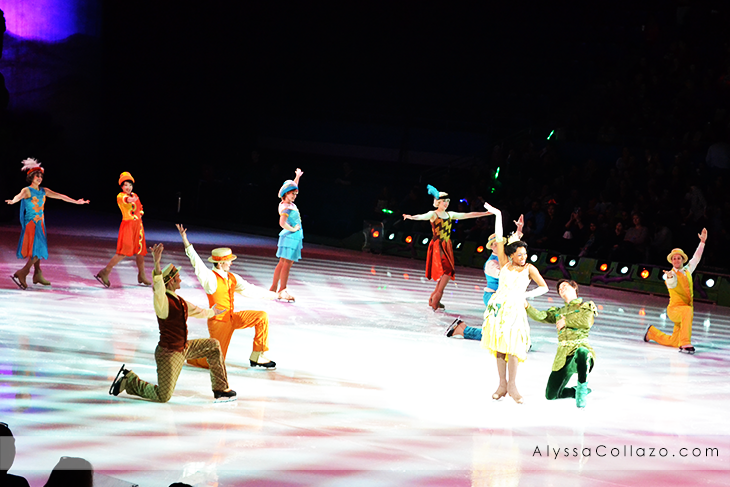 The skaters are truly skillful and the costumes were beautiful. The characters look like they could have stepped out of the original Disney films.We loved all the acrobatics. The props, the stage, and special effects were wonderful and what made the show oh so magical. The stories include fun side characters such as Mickey and Minnie, Aladdin and Princess Jasmine, Ariel, Tiana and Prince Naveen, Aurora, Maleficent, Olaf, Elsa, Anna and so many more. And the music, was perfect. We enjoyed dancing and singing with the characters the entire show. This is an experience my daughters won't soon forget. They loved the show. My oldest Lily was very into the acrobatics this year, as she's a dancer. She couldn't believe her eyes watching the skaters. My youngest Sophia was so excited for Frozen. She sang every song and interacted with all the characters. When I asked them what they enjoyed best, Lily said right away all the dancing and music. Sophia said watching Elsa sing. 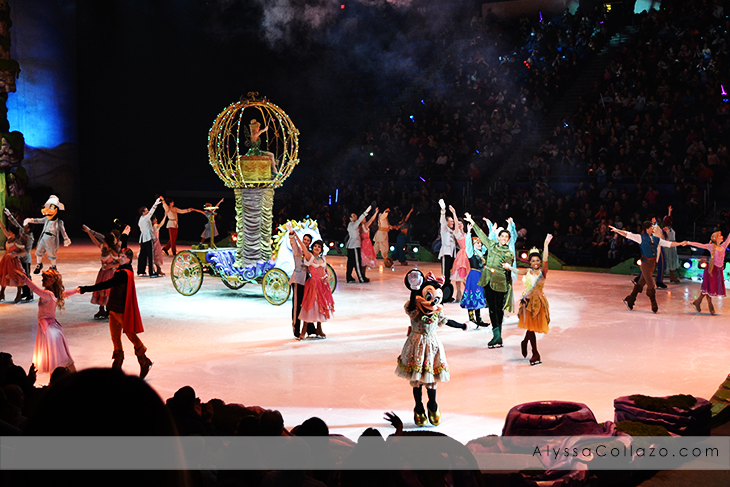 Have you attended Disney on Ice Presents Dream Big yet? I would love to hear what you thought of your Disney experience here in Hartford, CT! Truly Disney shows is imperishable. These skating shows bring together characters from timeless classics like Rapunzel, right up to modern fare like Frozen. And it will always be a part of our childhood from one generation to another. I was thinking about going to Disney on Ice...What would you say is the age that this show is mean for? I went to one of these shows a few years ago. it was so much fun! I can't wait to the kids are a little older and we can take them. Being in Canada, we don't get these kind of shows here. However, when I visit family in CA, we ensure visiting shows like this. But this year, it is not possible for us to enjoy these shows. I have always wanted to go and see one of these shows. I can not wait until my girls are both big enough to take! 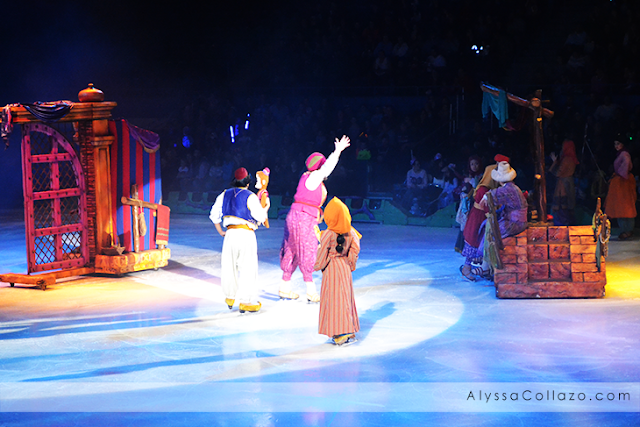 The very first time I saw a Disney on Ice as a young girl, I was hooked! These performances are so good I would never grow tired of it. When I had children of my own, I made sure they had the same experience. I will have to check if Disney on Ice Dream Big will have performances in an area close to where we live. I would now be having my granddaughter with me! I love Disney on Ice. I've taken my kids and nieces and nephews over the years. Such a great experience for the whole family. Aww, this brings back memories of my childhood. I'm lucky that Disney on Ice did a tour here in my country when I was little. 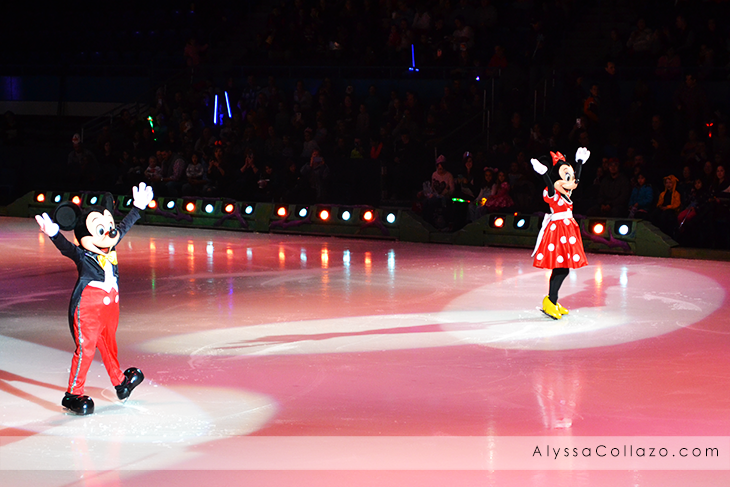 You can't go wrong with Disney on Ice & I'll never grow tired of Disney. It's great that there are more characters now - it's definitely a treat for everyone in the family coz we all grew up with Disney. Never been but sounds like a great entertainment for the family without actually going to Disneyland which is totally awesome. Don't they just do a wonderful time??? We saw it and lvoed it too. Im such a big kid at heart. I love everything Disney. This sounds like a show both I and my six year old niece would love to see! How fun! We've seen several Disney on Ice shows and had so much fun! 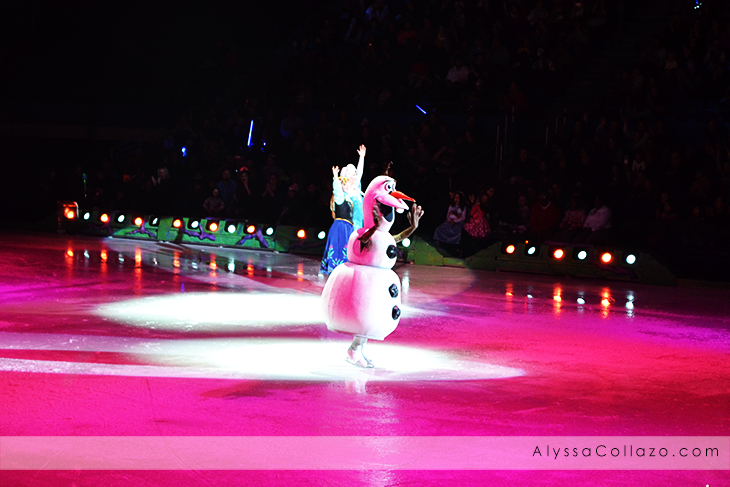 Me and my daughter went to disney on ice and it was absolutely amazing! Would reccomend it to everyone! We love Disney. I took my daughter to a Disney on Ice show several years ago. This show looks awesome. I so love these ice shows. When they come to town, I grab a grandkid and off we go. I havent' seen Disney on Ice since my oldest children were very little. That is at least 25 years and I am sure it is just as magical today as it was back then. This is amazing! Who doesn't love Disney on Ice! I think it's nice that they're featuring Tangled and Frozen! Those are my favorites. Love Disney On Ice! Haven't taken my daughter in a long time. Remember my kids loving them when they were younger. 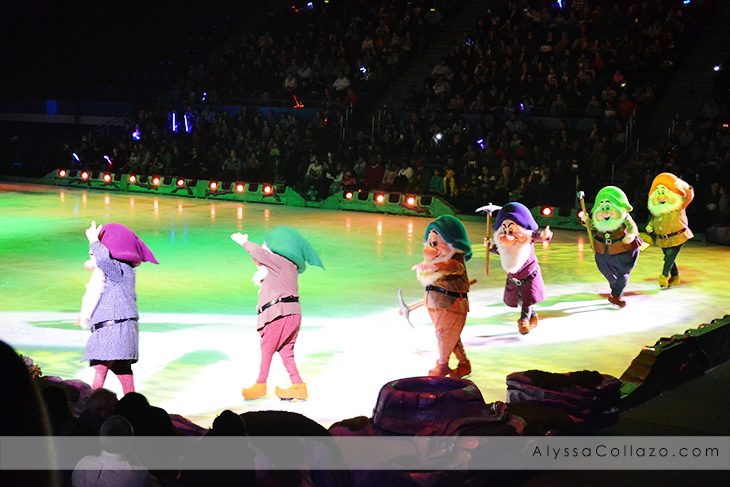 I've not seen any Disney on Ice shows, but I think they're probably in my future. (5-month-old twin girls over here!) I look forward to it! This looks like such fun! I cant wait to take my kids to one of these! We have been to a few shows and I found this one as wonderful as the rest. My only disappointment was that every princess met and left the ice with their prince except for Belle. My granddaughter is such a huge Beauty and The Beast fan and it was a little bit of a let down when the Beast was not any part of the show. Other than that it was fantastic.